Flea markets are addictive because possibility seems to be waiting around every corner. Behind that ugly chair could be a potential statement piece that will transform you into a Pinterest star! Well, maybe it’ll just provide much-needed storage in your living room. But that’s definitely worth having. 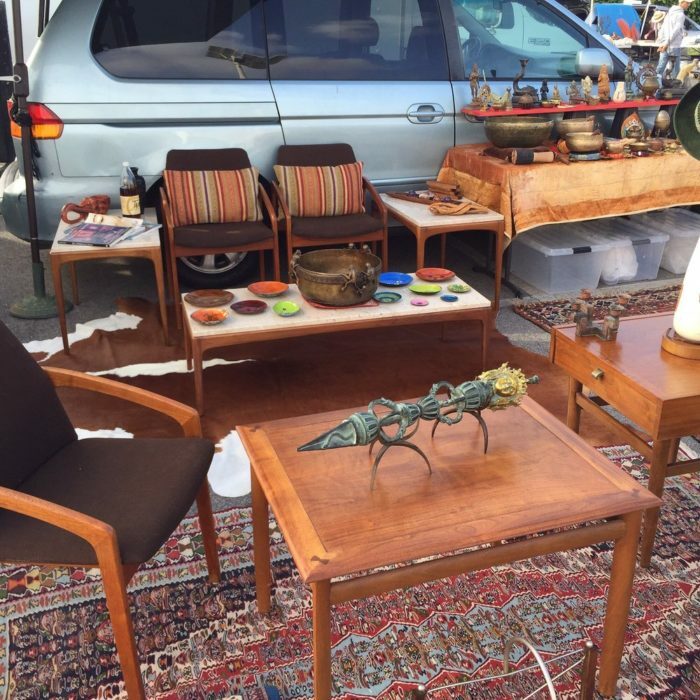 Flea market buys are usually affordable, unique, and eco-friendly (bye, bye landfill). 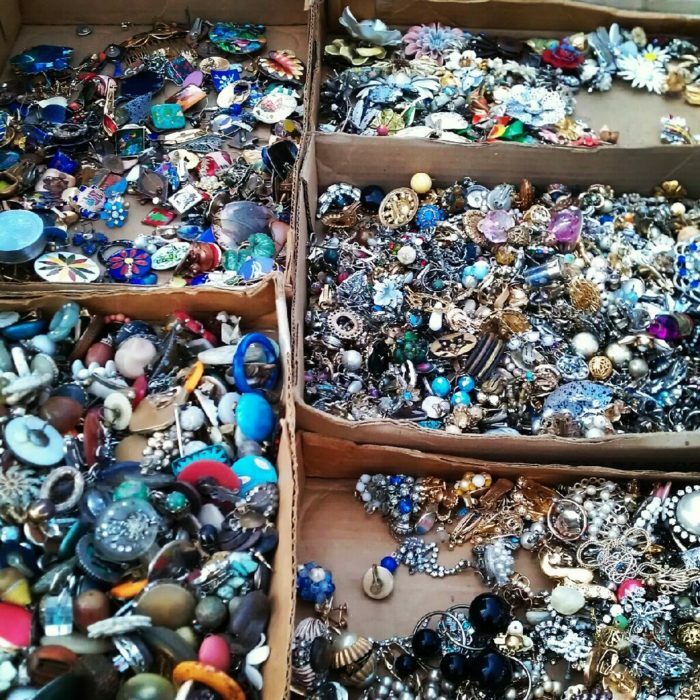 Every weekend, across the country, thousands flock to flea markets for these very reasons. 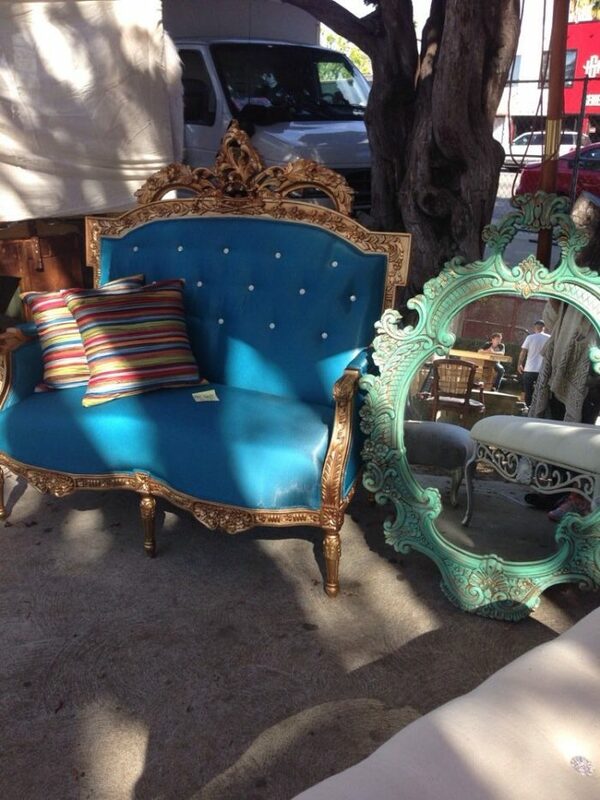 Next time you want to join them, head to one of these 6 awesome flea markets in Los Angeles. If "funky" is your favorite adjective and you're looking for an experience rather than just a little shopping then cruise on over to Melrose and Fairfax. 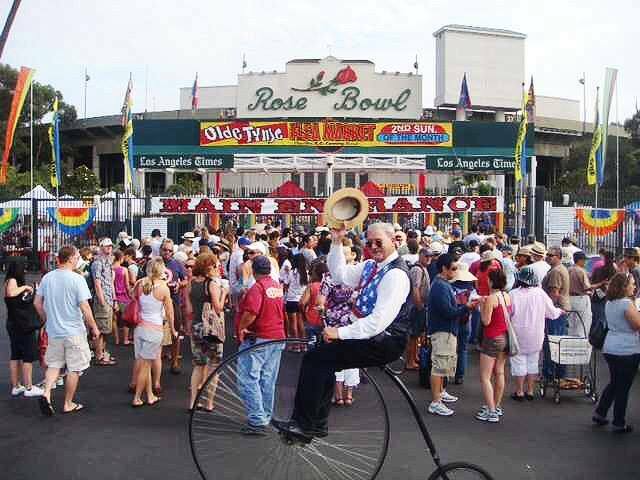 This pet-friendly market has live music, plenty of food vendors, and a vibrant atmosphere. You never know what to expect here. Stalls may be selling anything from vintage clothing and music to jewelry and even pieces of taxidermy! 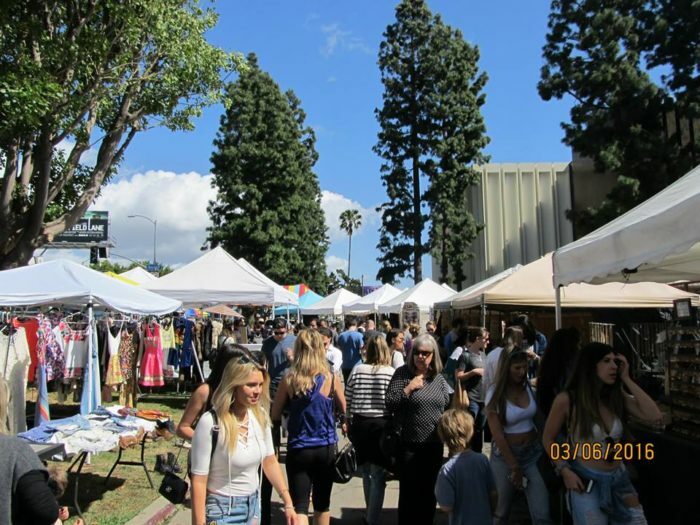 This flea market is held every Sunday from 9:00 a.m. to 5:00 p.m. at Fairfax High School. 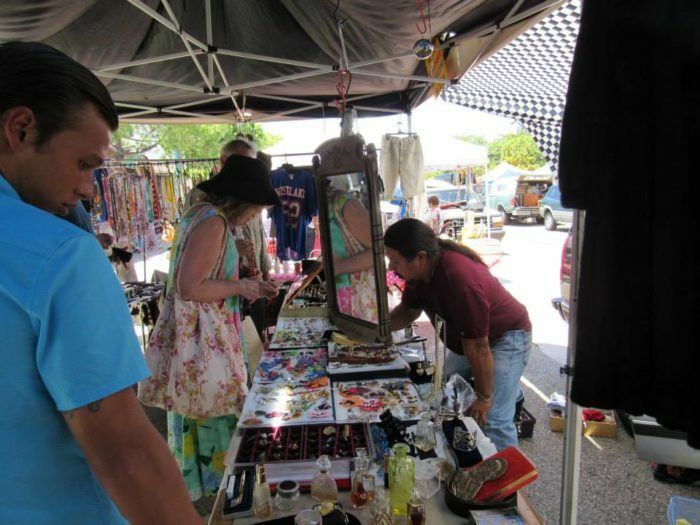 Go treasure hunting in Veterans Stadium at this market that, at times, feels like the yard sale to end all yard sales. Stalls are heavy on midcentury finds and vintage jewelry but there are plenty of quirky offerings too. 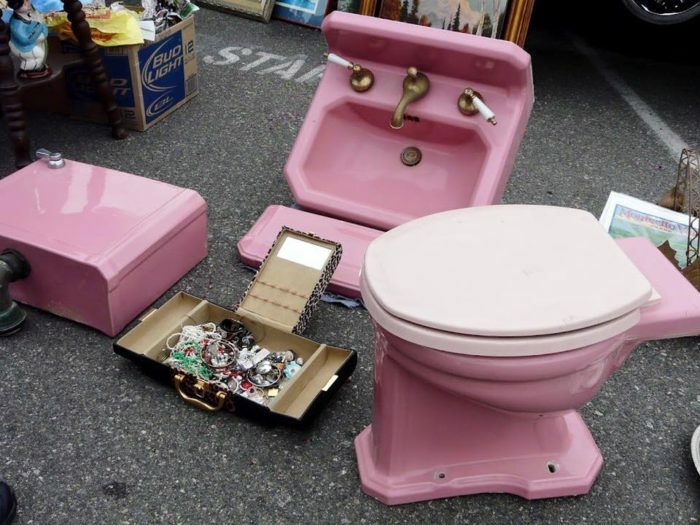 Pepto-bismol toilet anyone? 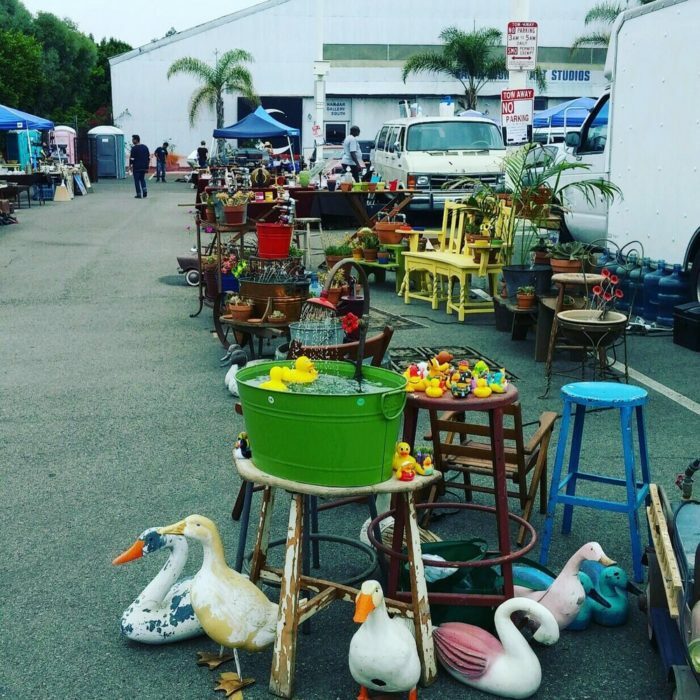 The Long Beach Antique Market takes place on the 3rd Sunday of the month. 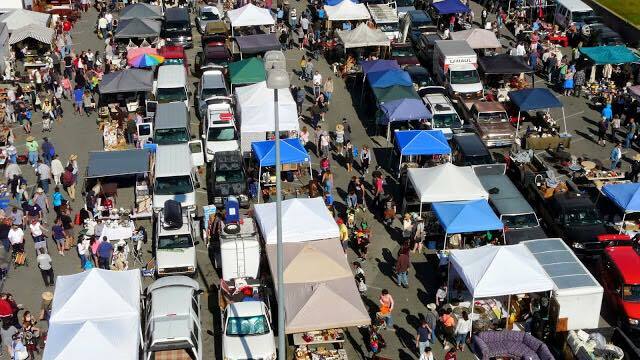 On the first Sunday of every month (from 8:00 a.m. to 3:00 p.m.), 400 vendors set up stalls - some of which are inside a covered parking structure. That's a definite plus on scorching days. The market is best for items like books, music, and collectibles. 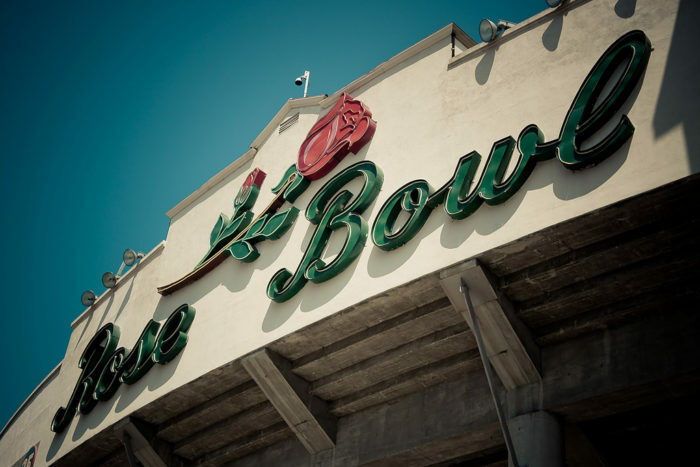 This is a great option for anyone who finds the Rose Bowl overwhelming or who doesn't want to pay an admission fee just to browse - it's free. 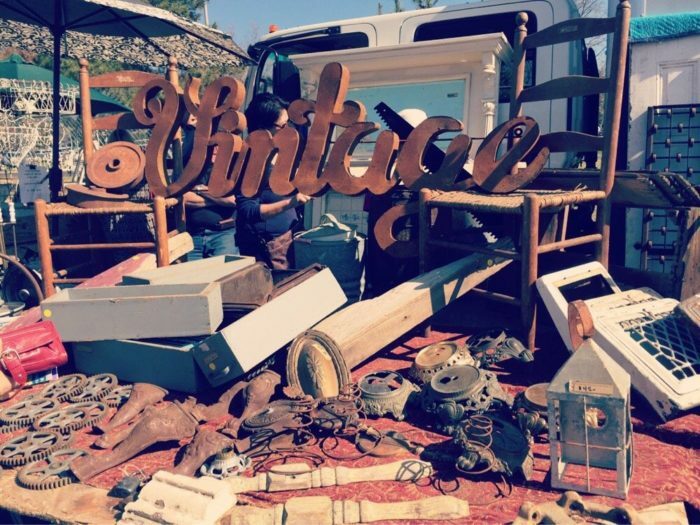 If you're hoping to score furniture or vintage clothing and accessories and don't want to wade through mounds of items on your hunt for gold, this is the flea market for you. (We know that for some people that detracts from the excitement.) 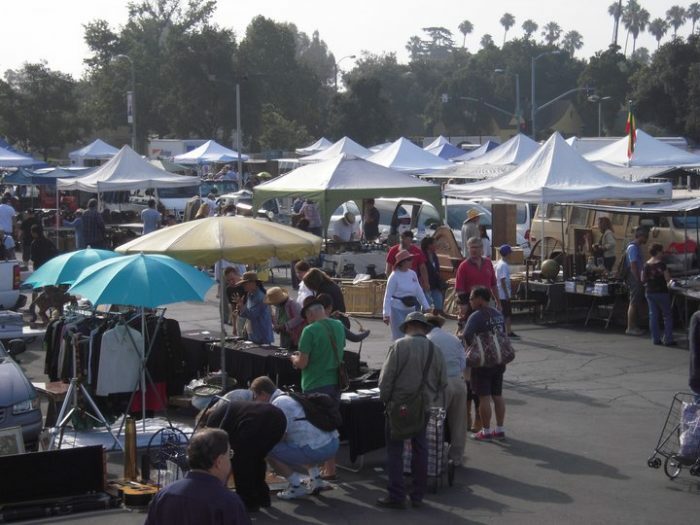 The only unedited thing about the Santa Monica Airport Outdoor Antique and Collectible Market is its name! The collections here feel streamlined and curated. As a result, prices tend to trend higher. 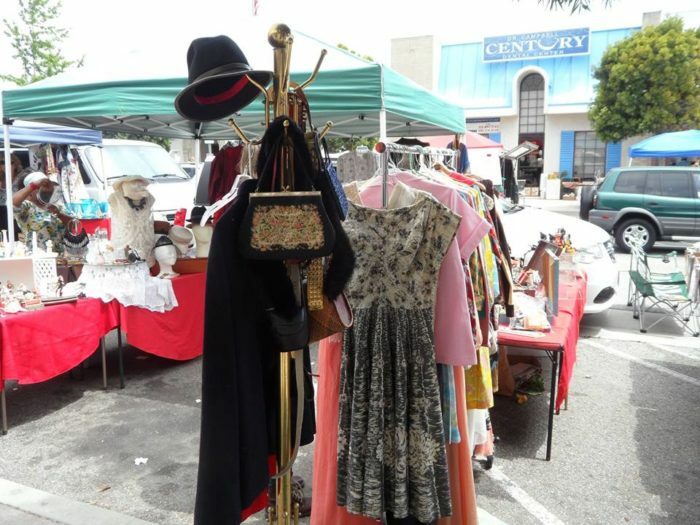 This flea market takes place on the first and last Sunday of the month, from 8:00 a.m. until 3:00 p.m.
Held on the 4th Sunday of the month, the Torrance Antique Street Faire features everything from vintage clothing and jewelry to toys and furniture. It runs from 8:00 a.m. until 3:00 p.m.
We know this list isn’t complete; there are an almost endless number of markets in the L.A. area. However, these are our favorites. So, where do you go when you’re searching for a one-of-a-kind bargain?